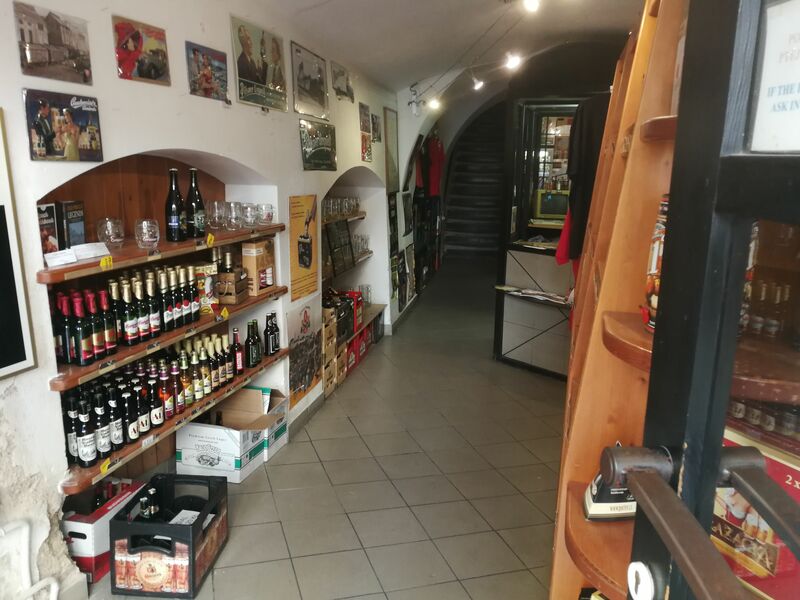 This family-run beer shop on the castle side of the Charles Bridge sells unique Czech beers from local breweries in and around Prague. 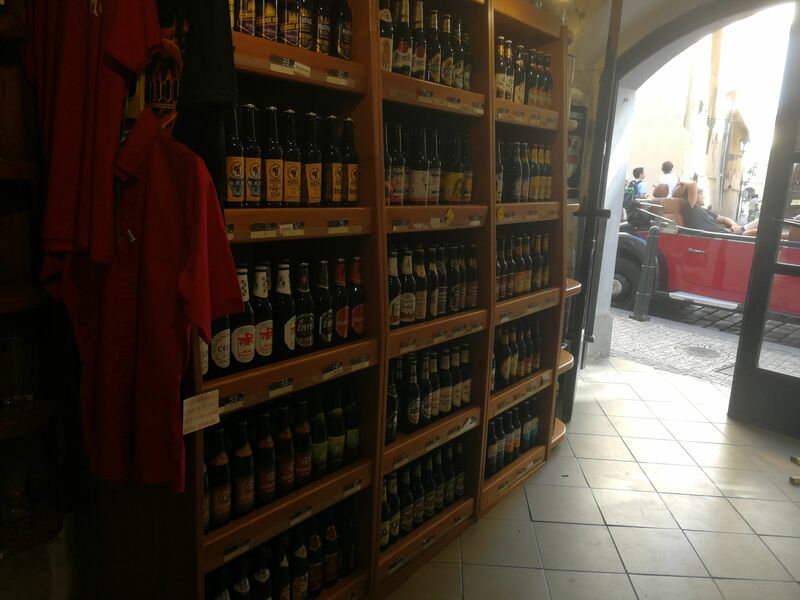 The Czech Beer Shop is known in Czech as Galerie Piva, which translates to ‘beer gallery’. This name is fitting: the shop showcases a range of authentic local beers you are not likely to find elsewhere. Souvenirs such as beer glasses, steins, signs and hip-flasks are also sold in this small, family-run shop. 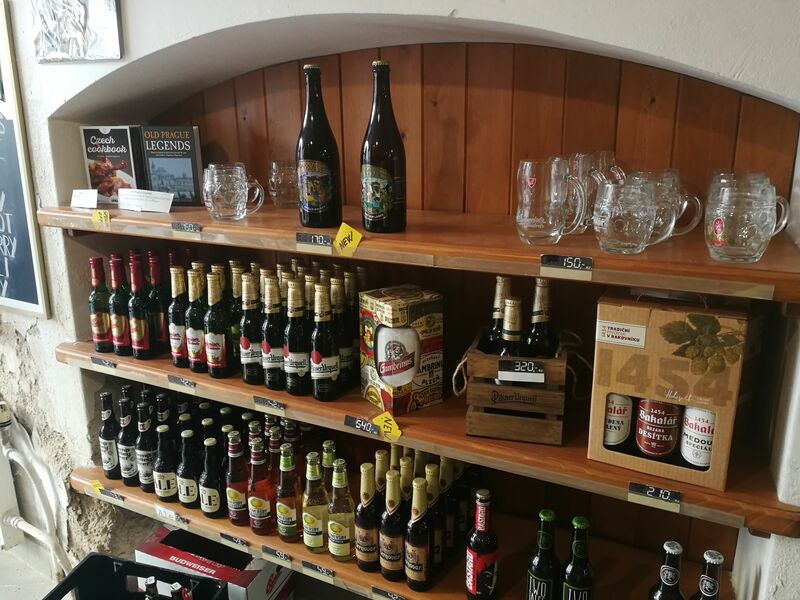 The shop is just around the corner from the Lennon Wall - a short walk from the Charles Bridge - and is definitely worth a quick visit on your way up to Prague Castle from the bridge if the Czech love for beer is something you find appealing.